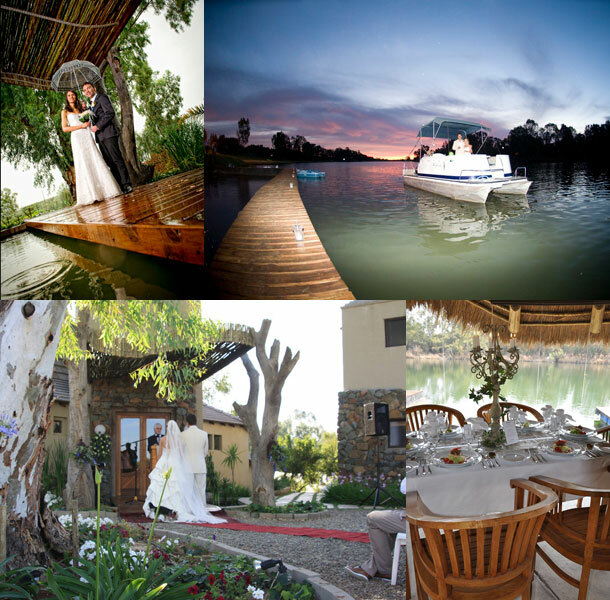 Have your river wedding at Broadwater in Kimberley where we are blessed with the pristine Vaal River and a wide variety wedding options. Whether it is just the two of you celebrating your union or a group of family and friends up to 120 guests, our venues offer you the very best locations for an intimate wedding. Your options are our river view glass room, a open air restaurant or a white wedding tent on the banks of the Vaal River. 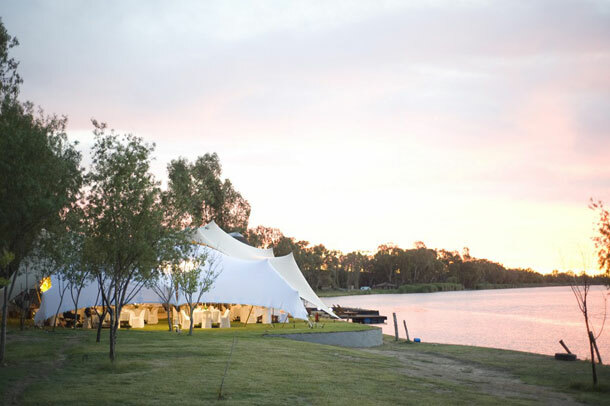 Situated in the relaxing privacy of the resort, Broadwater offers you privacy, first class accommodation and a wide range of services and activities to make this your ideal river wedding venue. There are a variety of photographic options, the favourite one being against the beautiful coloured sunset over the river! To book this venue for your special day visit Broadwater. I would like to enquire about wedding venues and rates in Kimberley ?